It could be the brand telling them to test it that way. Most of the demos I've been to, they usually just say to leave it in the open position. Also interesting seeing how far back you've got the cleats mounted. Mine are more towards the front. I have a pair of these and they've been great so far. In the cold weather, with the better insole and liner and mostly rubber/sealed upper, they have been excellent in the cold weather. I actually purchased a pair of the regular Hellcats before finding the Pros. The difference in quality is significant (as is the price). There are only two things that I can nitpick about; 1. the inner material on the heal is odd. Not sure if its the sizing or the material, but my heals slip a little. 2, the shoes feel a little clunky compared to the Giro Rumble shoes that I purchased while waiting for the Hellcat Pros to show up. I previously used a pair of Five Ten Maltese Falcon Race shoes, which were extremely comfortable and lasted for 3 seasons before absolutely falling apart (broken lace eyelets and soles seperating from the shoe body). If someone shows up to an event like friggin' Crankworx or a major (or really, any race...), they'd be dumb to think that there won't be pictures or video floating around. 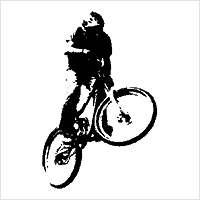 Like that picture of Nick Beer, if people are upset by the photo, why is there even a Devinci and Sony logo on it? Those logos exist for people to look at and to take pictures of. It should be fair game for anything at places like that. 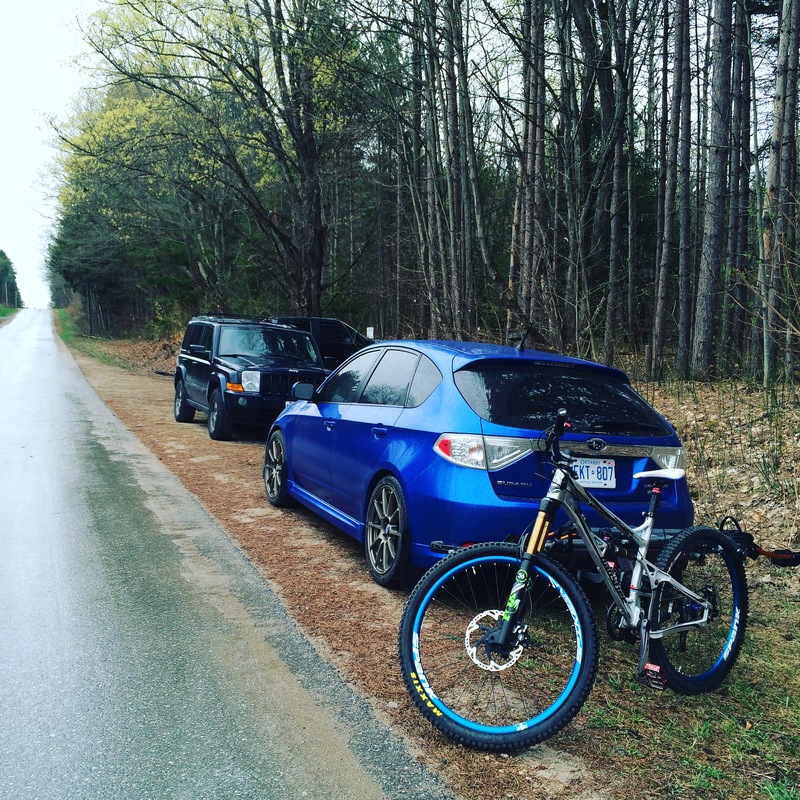 If you're out on some random trail in the middle of no where testing a bike, sure, keep those private maybe. But then, there aren't photographers hanging out there taking photos. Ask the one dude that passes by to not share the picture. I'm on a Chromebox, similar to a Chromebook. Not sure whats up, but only Vital vids don't load. All I see is the opening animated camera thing. Youtube videos on Vital work..
Is there a trick that anyone has to get Vital videos to play on a Chrome device? You could toss in a few more dollars and pump up your tires with some nitrogen or helium. Those goggles get me every time. You're a bad person. On the inside. I didn't even know about this movie. Just purchased it on YouTube and going to give it a watch now. Cool stuff. Bromont already has a wave pool. With girls and less dudes. Y'all need to make a compilation edit of all the most gnarly tire shredding berm "BRAPPPPS".